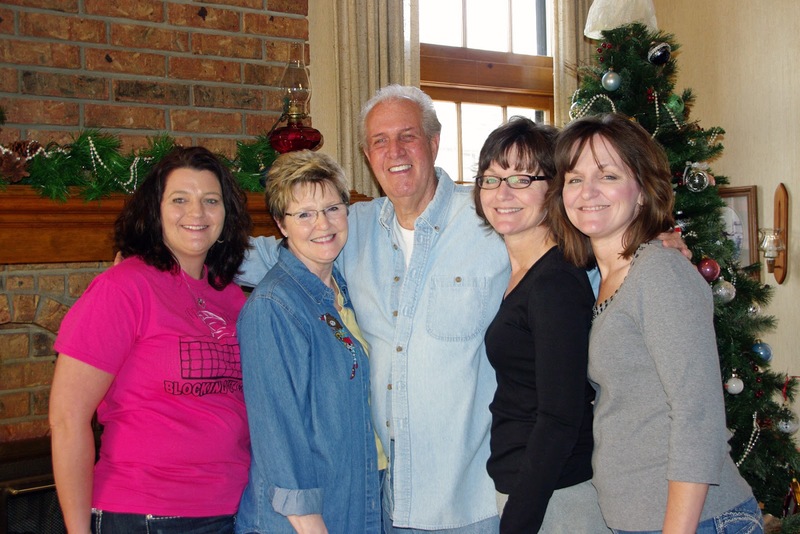 Dad, we miss you so much, especially today... your 75th birthday. You will be glad to know that your girls will be spending the day together antiquing and taking mom to lunch. We will be remembering you and the many good times we spent together over the years. Happy Birthday, Dad. I miss you so much. I hope that you are looking down from heaven and smiling today.